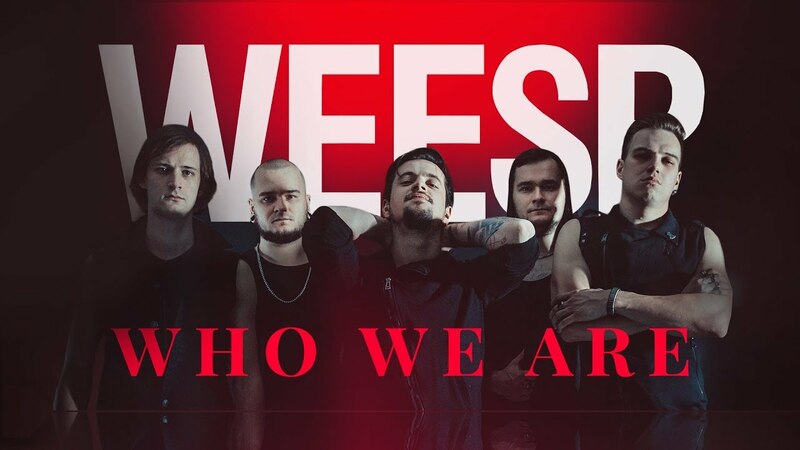 Weesp - Who we are. New rock music. Alternative rock and Post metal video.